The Avenue is the latest addition to the growing downtown Huntsville scene. 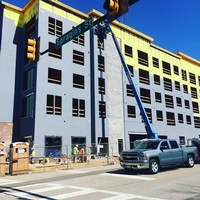 The collection of 197 loft apartments and 21,000 square feet of ground floor retail space offers an urban living experience that is unique to the Rocket City. With stylish details, modern comforts, and open spaces this residence offers you a life less ordinary. 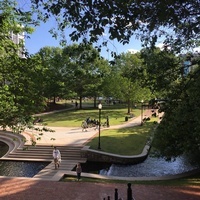 Add to that a pedestrian friendly neighborhood and all the amenities downtown Huntsville provides, and you get city living at its best.